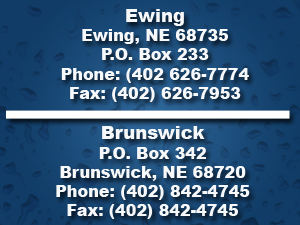 Anson Electric is a family owned and opereated business with locations in Ewing and Brunswick, Nebraska. Anson Electric has been a "Top 10 Reinke Dealer" for North America three times, and has been a "Top 5 North Central Territory Dealer" since the award was implemented in 2007. 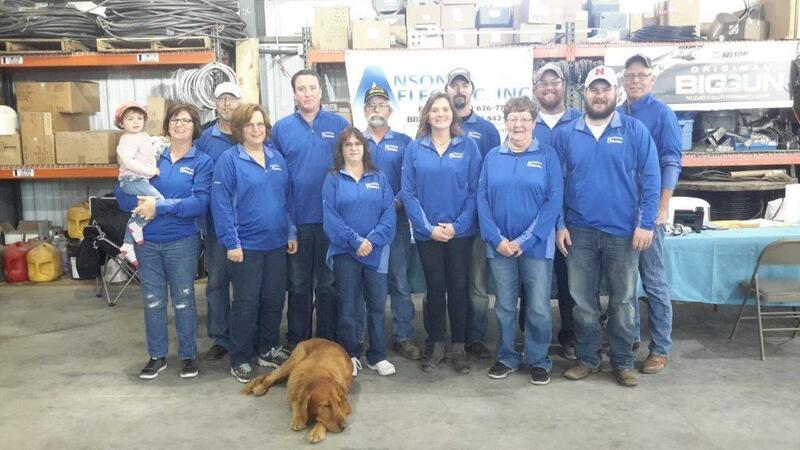 Anson Electric, Inc. takes great pride in customer satisfaction and service after a sale. The goal of this company is to design and build an irrigation system that will meet the individual needs of the farmer while forming a friendship along the way. "Working Full Circle Is Pivotal For Local Irrigation Business"